Unforgettable Kimono Experience in Nara! 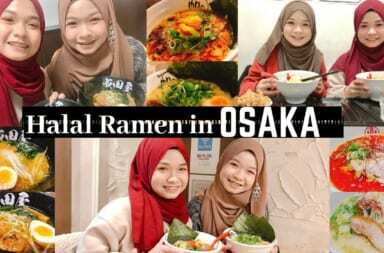 Full Coverage of Waplus Nara"
Recommended Muslim-Friendly Kimono Experience at Waplus Nara! Nara is one of popular travel spot that attract many travelers every year, that can be reached less than 1 hour by train from Kyoto and Osaka. Speaking about Nara, historical depth is its special fascination. There are some ancient and historical sites such as the oldest Horyuji Temple, the biggest Todaiji Temple that only can be found here in Nara. 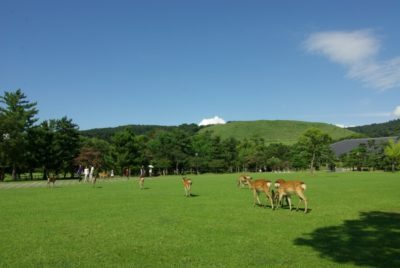 Besides temples, there are numbers of deer in Nara Park which are rarely seen in another place. That’s why this place is becoming so popular as a sightseeing spot and attract tourists, especially from abroad to come visit Nara. Want to Fully Enjoy Nara? 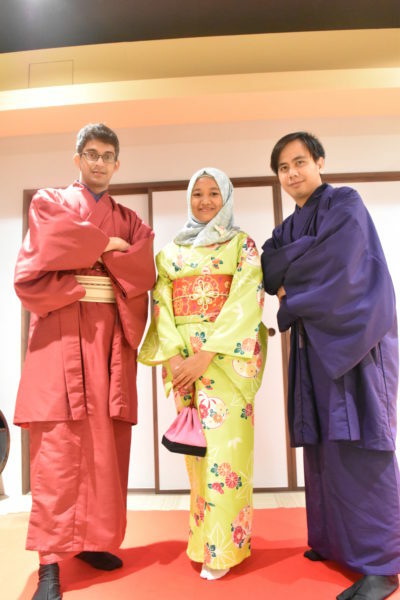 Try its Kimono Experience! There is something missing if not wearing suitable dress (read: Japan traditional dress) while having a walk in the ancient city Nara. So, let’s try Japan traditional dress “Kimono” at Waplus Nara. 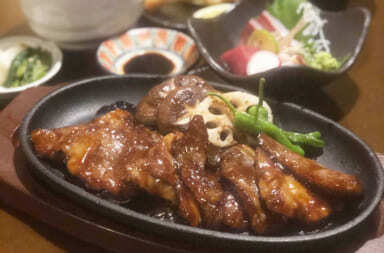 Waplus Nara is located just 2 minutes walk from Nara station. Its best location gives tourists an easy access to stop by before goes straight to sightseeing spots. 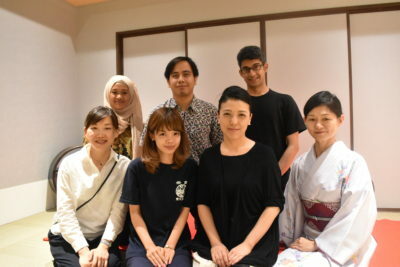 Different from other Kimono rental shop, Waplus Nara not only provides Kimono rental but also serves Japanese cultural experiences. 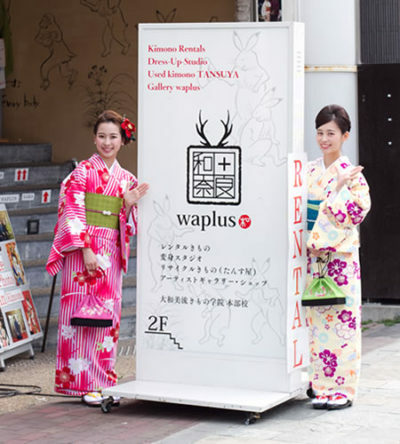 Waplus Nara is a suitable shop for those who want to learn about Japanese cultures deeply. Here we can choose two courses, those are Photoshoot Course or On the Town Course “. 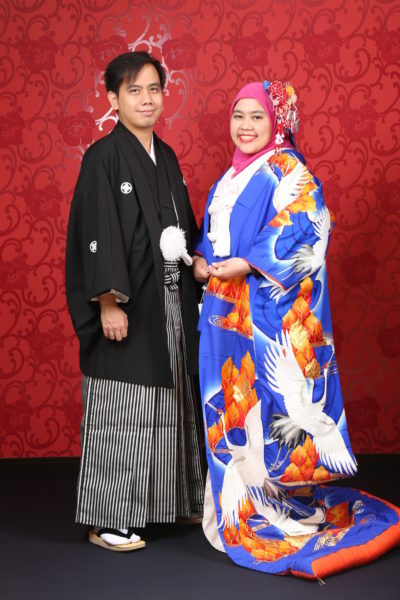 In Photoshoot Course, we can wear Kimono then take photos freely in photo studio available in the shop. 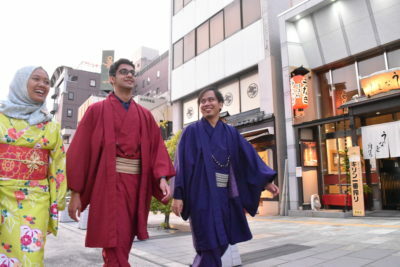 Besides of Kimono, we can try another costume such as Samurai (5,000 yen) and princess (14,000 yen)! Get change and get it photoshoot! 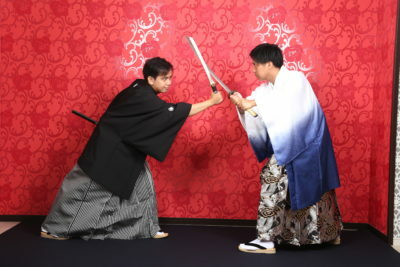 Those who had try Kimono, maybe it’s time to challenge for Samurai or princess costume! 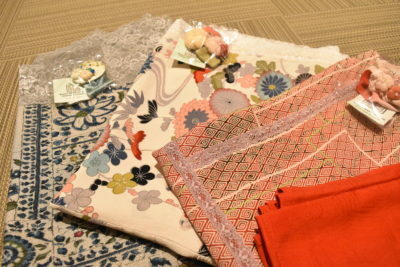 While in On the Town Course, we can have a walk and do sightseeing in Nara while wearing Kimono. 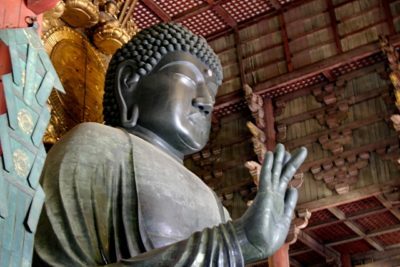 Todaiji Temple and Nara Park mentioned above is nearby Waplus Nara and within range of On the Town Course, so wear Kimono and have a nice sightseeing there! 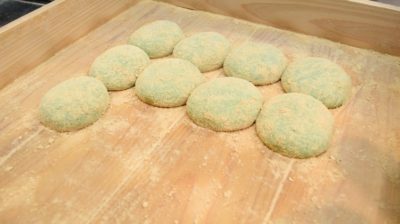 Other than that, there are Mochi (rice cake) shop「Nakatanidou」, 「Nara Machi Mitsui」 where we can have Tempura Udon experience, and many more recommended places! 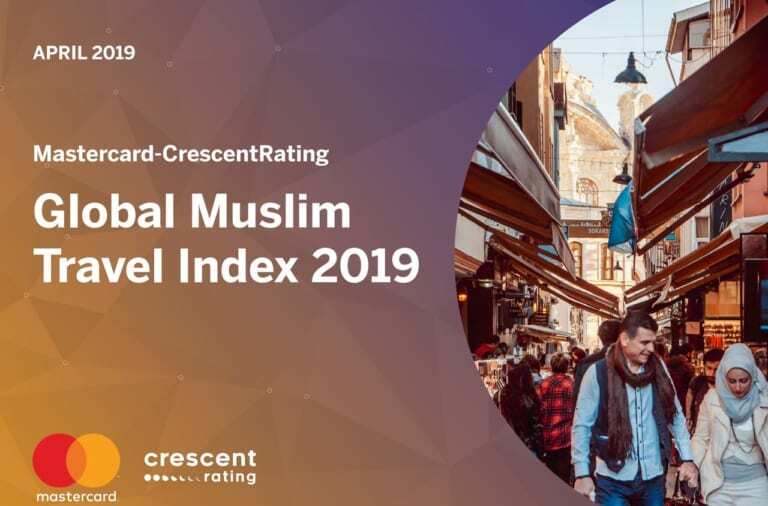 All are Muslim-friendly shops, here Muslims can enjoy the trip tremendously. 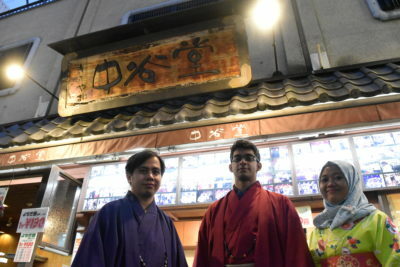 And the good news is if you say “I know from Halal Media Japan” when you make a reservation for Kimono rental, you will receive Nakatanidou’s Mochi as a gift! So don’t forget to say the words! 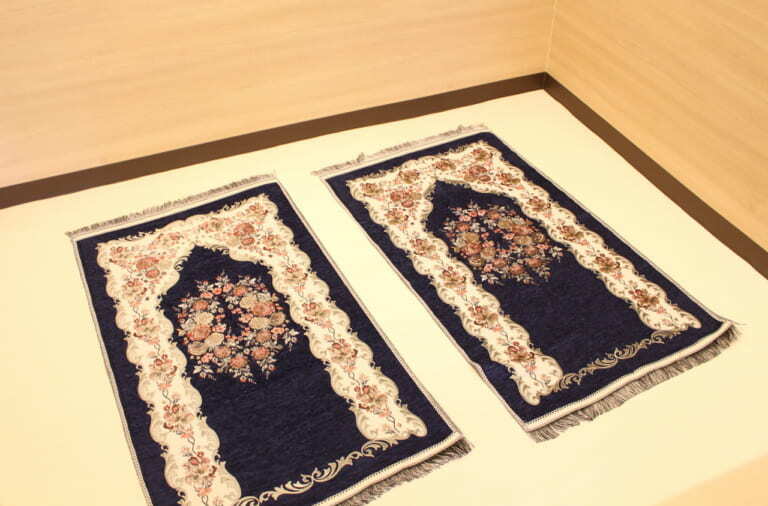 As mentioned in the beginning, we can have cultural experience here in Waplus Nara. 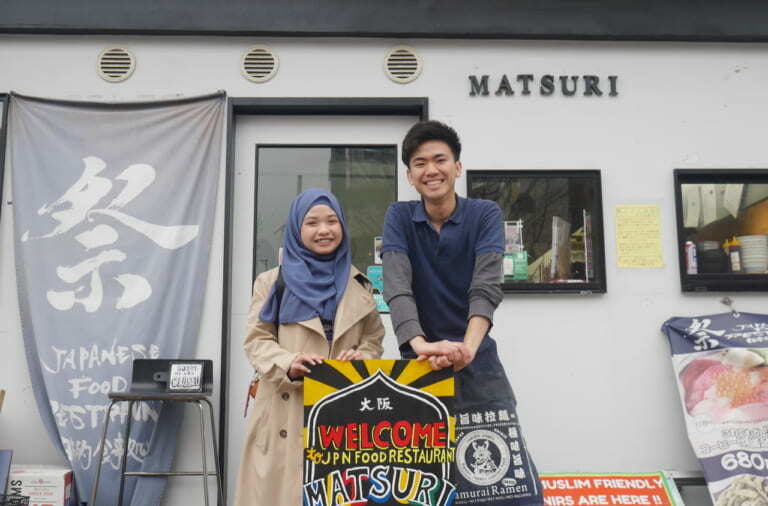 As we heard that the most popular one is Kimono lesson and Matcha experience, so we give it try by ourselves! Please take a look on video below! 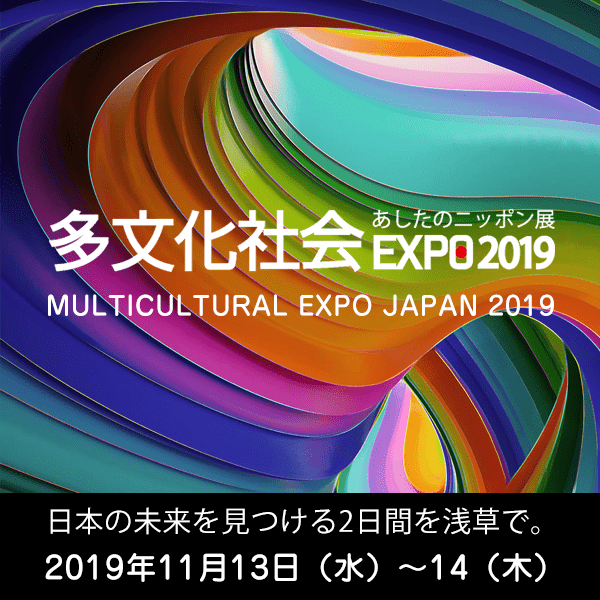 These experiences are highly recommended for those who want to know more about Japanese culture. Other than services we introduce here, Waplus Nara add new occasional courses at any time. For detail, please check WEBSITE and Facebook page. 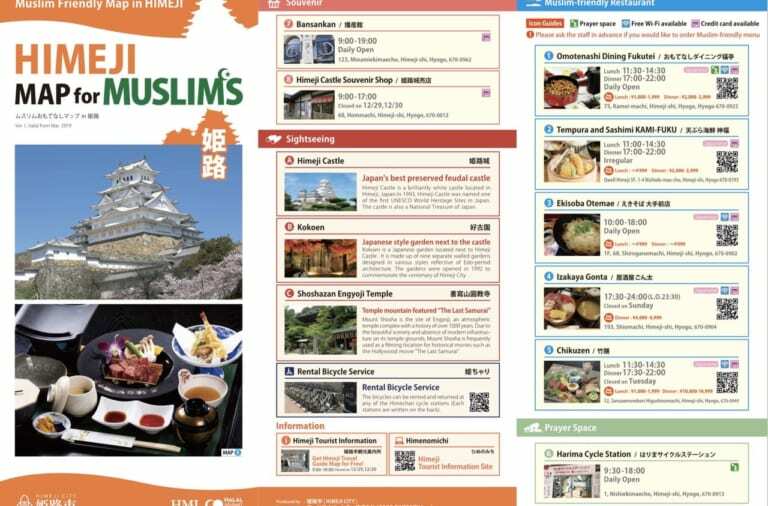 Waplus Nara is completely Muslim-friendly. 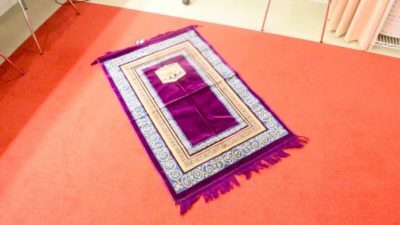 We can pray there as they have pray space, they also have Hijab rental and sell Hijab too! Moreover, Website is available in English and shop’s staffs can speak English too! If you get a chance to visit Nara, please stop by at Waplus Nara and have a great trip experience!